Wow! This shoot was all about chasing some beautiful natural light. We had a perfect day of cloud filtered sunlight at this Downtown St Petersburg Florida High School Senior Portrait session. 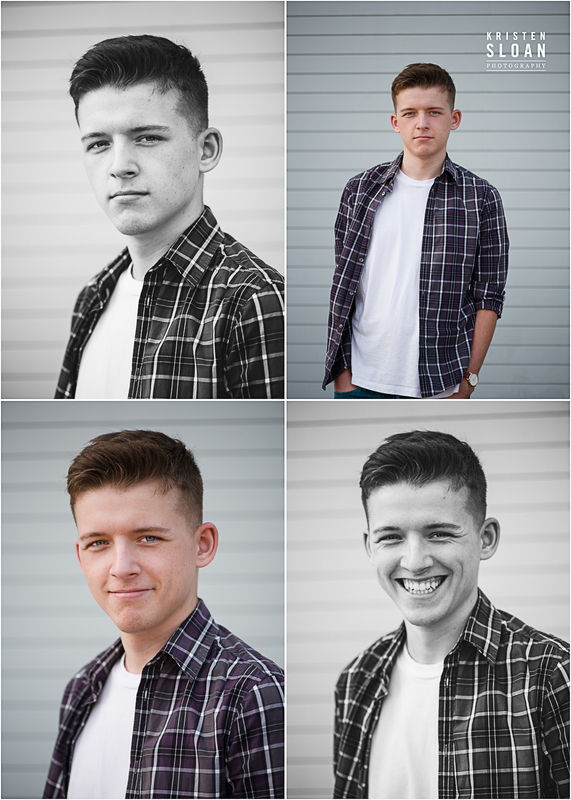 I love photographing senior portraits in between our busy spring schedule of weddings and family portraits. Downtown St Pete Florida offers a very vibrant arts community with the Mahaffey Theatre and Dali museum next door to each other along Beach Drive. Both venues feature great art inside their walls and amazing architectural details. Living in Saint Petersburg Florida is very inspiring for me as a photographer, because I feel like I have access to so many great arts locations. When photographing Senior portraits, I try to select a location which suits my clients personality and interests and this session delivers some nice minimalist touches along with some nice leading lines. 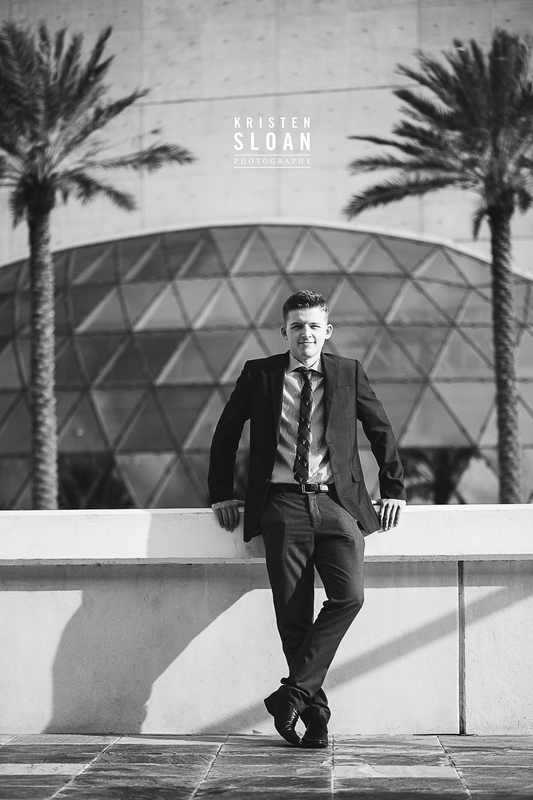 CONTACT DOWNTOWN ST PETE FLORIDA PHOTOGRPAHER KRISTEN SLOAN PHOTOGRPAHY TODAY TO CAPTURE YOUR PORTRAIT SESSION!